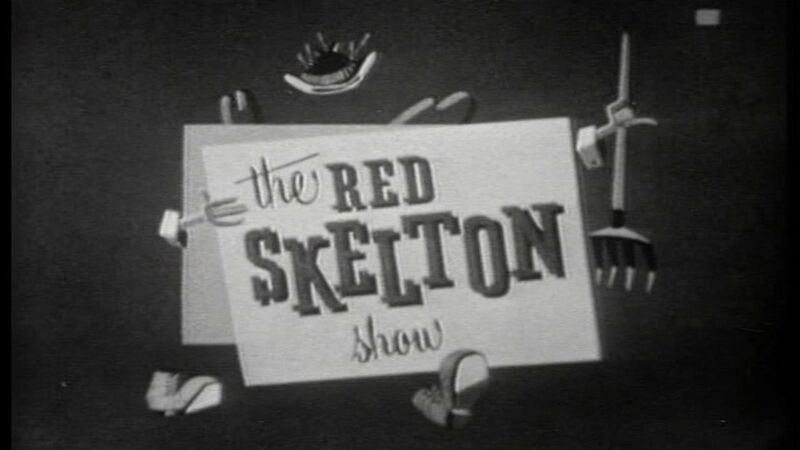 Here's where to watch every episode of The Red Skelton Show season 19. Mouseover or tap an episode to see where to stream it. Click or tap the play icon to stream it on the best available service. There's One Thing Money Won't Buy, & Someday We'll Find Out Sep 23, 1969 --Iron Butterfly performs ""In-A-Gadda-Da-Vida"" & ""Soul Experience""
Willie Lump Lump's Birthday Oct 7, 1969 Silent Spot: Summer resort show-off. The Traveling Saleslady and the Farmer's Son Oct 14, 1969 Clem story. Sketch: ""Indian Princess"". Silent Spot: ""The Process Server""
Autograph Hounds Oct 28, 1969 Opening: Little Boy watching a monster movie. Red plays different autograph hounds after John Wayne. Sheriff Deadeye: ""Hominy and True Grits"" Deadeye vs. Rooster Cogburn. Silent Spot: ""The Irish Pub"" Red is a bouncer. The Emergency Case Nov 4, 1969 Red as W.C. Fields. It is Better To Have Loved and Lost, Much Better Dec 2, 1969 Clem. Appleby. He Wanted to be a Square-Shooter, But He Found That His Barrel Was Round Dec 19, 1969 Sheriff Deadeye. Silent Spot: Getting Rid of Mice""
The Son of Oliver Twist or Junior is Just a Little Dickens Dec 16, 1969 Spoof on the movie ""Oliver"". Crime Doesn't Pay But It's Tax Free Dec 30, 1969 Sweetwater performs ""Two Worlds""
You Can Take the Boy Out of the Country, If YOu Promise Not To Bring Jan 6, 1970 Clem. Silent Spot: Housefiles. If Marriages Are Made in Heaven, Why Do They Call it Heaven Jun 23, 1970 Appleby. Silent Spot: Animals. If Marriages Are Made in Heaven, Why Do They Call it Heaven Jan 13, 1970 Appleby. Silent spot: Animals. Blood is Thicker Than Water and Harder to Shave With Mar 10, 1970 Sheriff Deadeye. Silent Spot: The Born Loser"". There's No Business Like Show Business, When There Is No Business Jan 20, 1970 Silent spot: Violin teacher and a dog. Charity Begins at Home, But Nowadays Who Can Afford a Home Jan 27, 1970 Freddie. Silent spot: Waiting for a bus. Is This the Way to Ruin an Airline Feb 3, 1970 McPugg and the Plastic Surgeon. Silent Spot: Swingers. When East Meets West, You've Sure Got a Skinny Country Feb 10, 1970 Sheriff Deadeye. Silent Spot: ""Trying to Lose Weight"". People Who Like People are Cannibals Feb 17, 1970 Silent spot: Housework and toys. The Three Musketeers Ride Again, Those Ding-Dong Daddies Feb 24, 1970 Silent spot: Street cleaners. Bill Bailey Must Have Been Married That's Why He Never Came Home Mar 3, 1970 Silent spot: Nightclerk-switchboard operator. He Died With His Boots On Cause He Had Cold Feet to Start Mar 17, 1970 Silent spot: Realitor vs. Ghost. San Fernando Red's Spy School or How to Make a Possible Mission Impossible Mar 24, 1970 San Fernando Red. Silent spot: Conventioneer hangover. Be It Ever So Crumbled, There is No Place Like Home Mar 31, 1970 Silent spot: Picnic's practical joker. Stone Walls Do Not a Prison Make-- So They Added Iron Bars Apr 7, 1970 Bolivar Shagnasty. Silent Spot: ""The Old School Crossing Guard"".